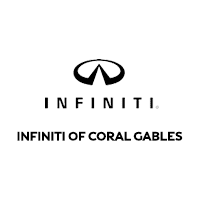 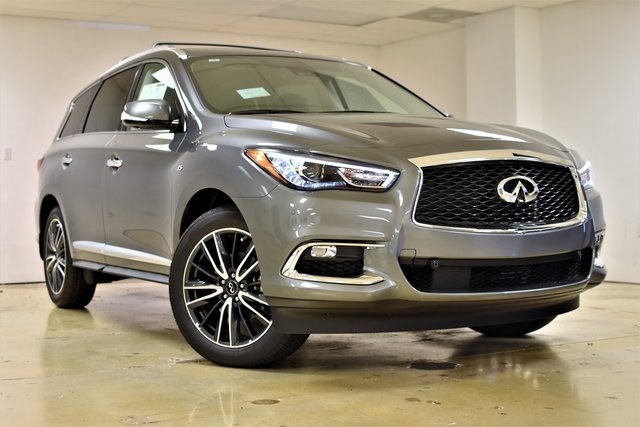 INFINITI of Coral Gables is not just any luxury automobile dealer. 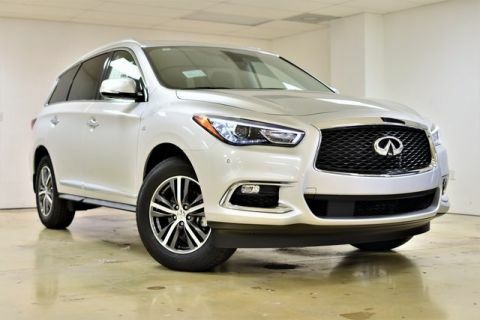 Our team has one goal of creating positive memories for you and your family. 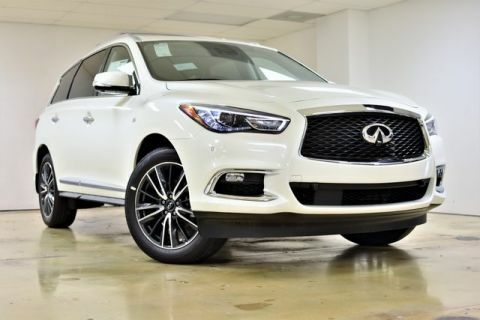 We want to help you realize the dream of owning & driving a luxury automobile.